If you've spent hundreds of dollars looking for the perfectmoisturizer, or shampoo, or anti-aging serum, but had no luck, then thisbook is for you. Written by a licensed pharmacist and expert healthcareprofessional, it contains not only more than 100 easy, all-naturalrecipes for face, hair, and body, it will also help you to determine if astore-bought product is truly organic or natural by reviewing andexplaining ingredients found in most of them. It's acomprehensive guide to understanding and making natural beauty products. Author FifiMaacaron explains the basics, answers questions, and discussestechniques. 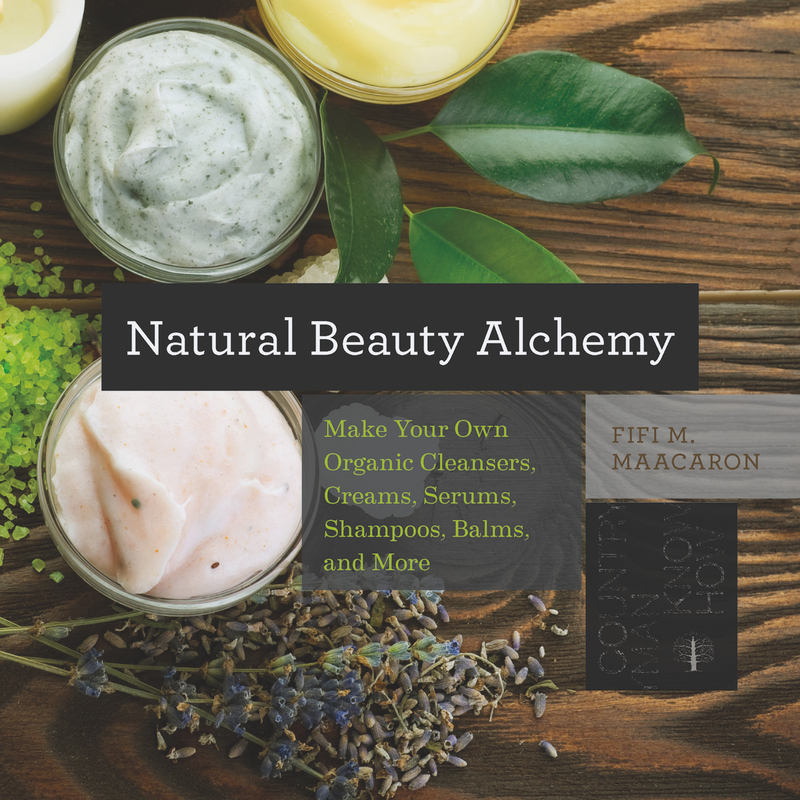 Fifi Maacaron is a trained pharmacist, uniquely qualified to design natural and effective beauty products. She has spent three years creating, testing, and perfecting the formulas in her book. Maacaron lives in Uniontown, Pennsylvania, and Beirut, Lebanon, adding a truly international range to her recipes.